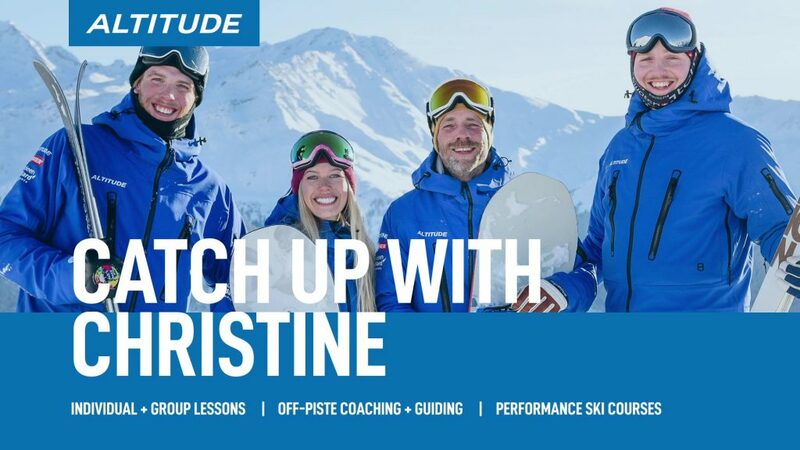 Off Piste Coaching Verbier. We have top qualified coaches team. 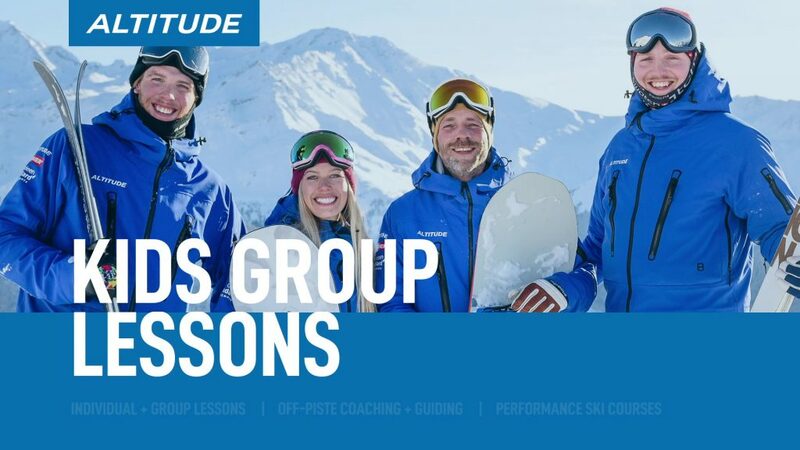 We have a team of top qualified coaches whose passion it is to help you improve your technique and conquer Verbier’s infamous off-piste terrain. 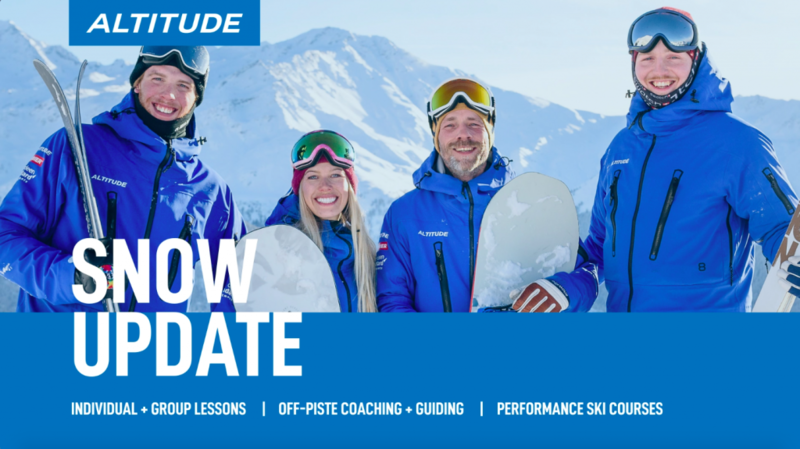 So whether it’s your first time off-piste or you’re looking to take your technique to the next level, we will make sure you get the most out of your time on the mountain. 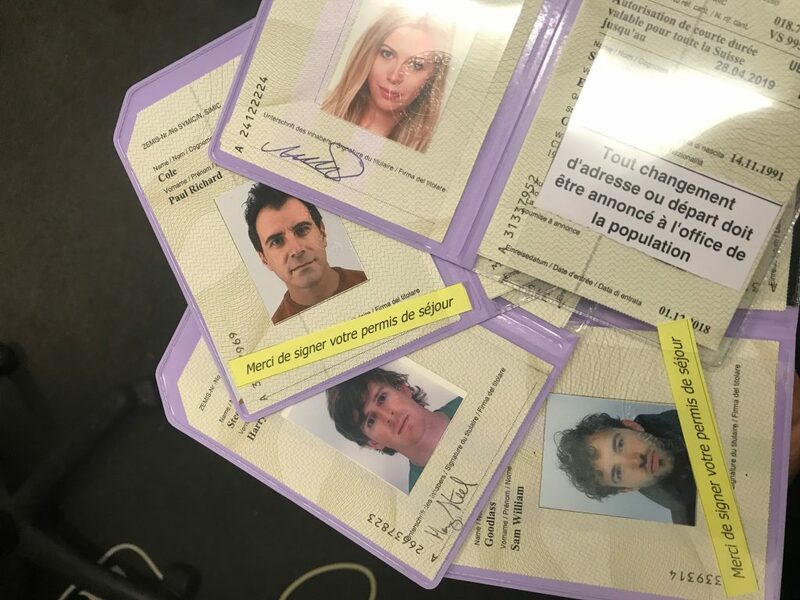 We offer off-piste coaching to everyone from intermediates (we recommend you are able to confidently ski/board a red run) through to experts who have been riding powder for years. Our coaches will work specifically with you and your goals, tailoring the training to make sure you get the most out of the session.